Free 6 months Kaspersky Antivus 2010 Activation Key for Everyone ! | aeBeta : IT Resources and Reviews , Software Tips and Promotions ! ← RingTone : The love of Siam — ‘Only You’ download link ! Free 6 months Kaspersky Antivus 2010 Activation Key for Everyone ! I won’t waste our time on explaining on what is Kaspersky , and I ‘ll directly lead you to the the new promotion from its official site . 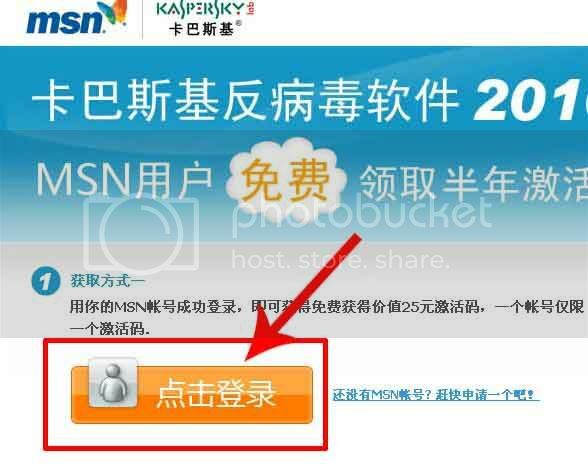 And this time , Kaspersky’s Parnter is MSN China . Only if you are a MSN user , you can enjoy this promotion now ! 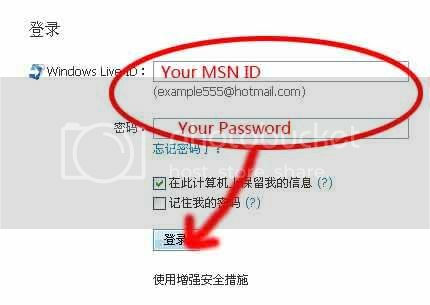 Remember : you needn’t acturally install MSN , what you need is only to have a MSN ID ! 3.the page redirect to another page , and you have get your own key ! Download and Use the Latest Kaspersky Security Suite CBE 2009 For Free ! 8 Responses to Free 6 months Kaspersky Antivus 2010 Activation Key for Everyone ! xj5mPb I bookmarked this link. Thank you for good job! Hey, where is your rss button? i want to subscribe. Thanks ! How to remove the notice of “You are using the trial version” of Kaspersky ! | aeBeta : IT Resources and Reviews , Software Tips and Promotions ! Panda is counting : Panda Internet Security 2010 Free for 1 year on 10/22/2009 | aeBeta : IT Resources and Reviews , Software Tips and Promotions ! Links where You can apply for Avira Products key for free | aeBeta : IT Resources and Reviews , Software Tips and Promotions !